Christmas is a magical time of year in Felixstowe, with thousands coming from across the region to see the Official Christmas Lights switch on and Craft Market event which will be held in 2019 on Saturday 30th November 2019 at 5pm. 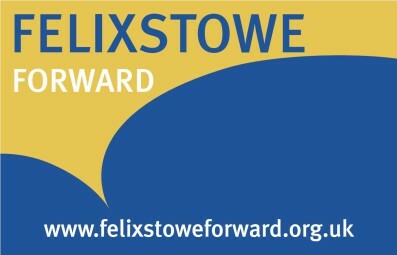 The fantastic event is organised by Felixstowe Lions Club and supported by Felixstowe Town Council. The Lights will be switched on by the Mayor of Felixstowe from the event stage at the Triangle, Hamilton Road, Felixstowe. 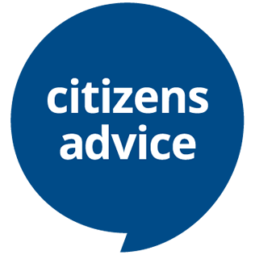 Santa’s Grotto, carol singing and live entertainment takes place throughout the afternoon. A children’s candlelight parade (starting at 4.40pm) leads up to the Christmas Lights switch on. Admission is free. At the beginning of December, Santa and Rudolph visit Felixstowe and tour the town’s streets and homes in their sleigh every weekday evening between 6-8.30pm. This is jointly arranged between the local branch of Save the Children and the Felixstowe Rotary Club, and aims to give all families, particularly children, a great Christmas experience as well as raise as much money as possible for Save the Children and Rotary supported charities. 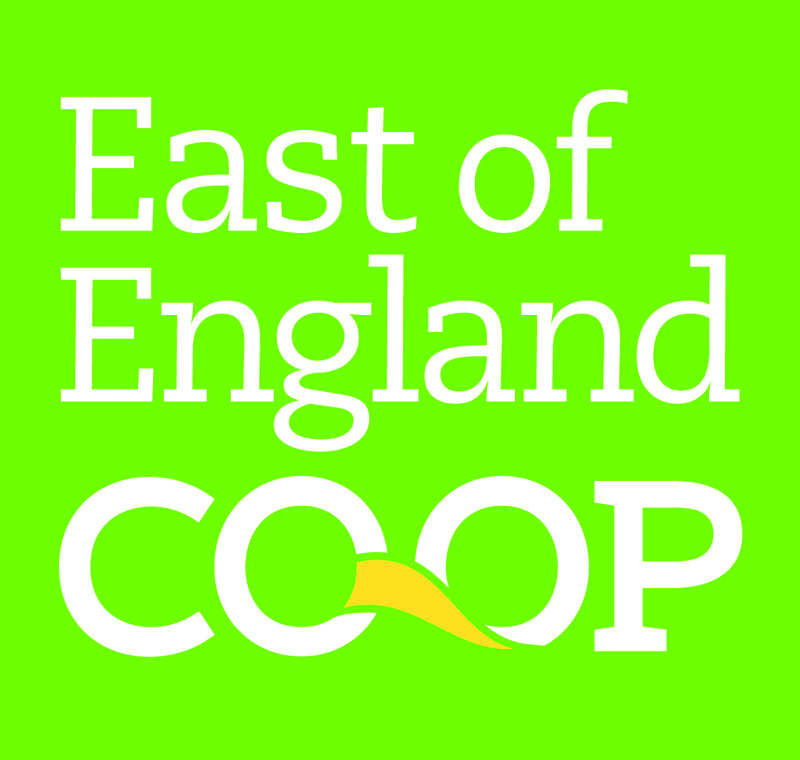 The synthetic Ice Rink, provided by the Town Council and sponsored by the East of England Coop, will return to Great Eastern Square from Friday 20th – Monday 23rd December 2019.